New signage and electric sliding doors are now fully installed in the Harbour Gate basement car park. It is now much easier to find the entrance to all the floors. Next week new exit car park barriers will be operational. This will speed up exiting the carpark and create less queuing up. Further improvements are on the way!! We have had Baloo at the Harbour Gate and Towers over the last three days. It ha.. 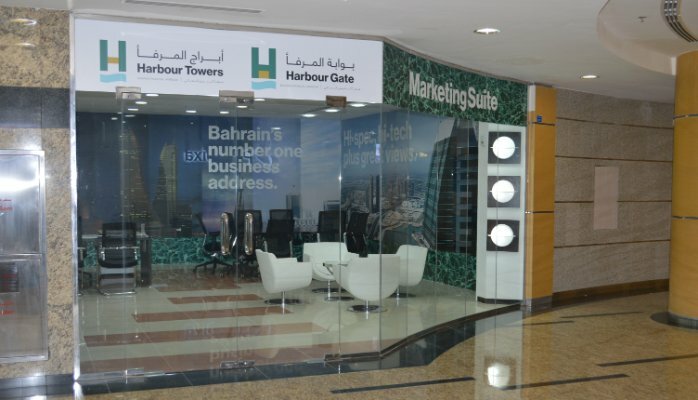 This month we open our new marketing suite located on the 2nd floor of the Harbo.. It is my pleasure to introduce Sudeep Deshpande. 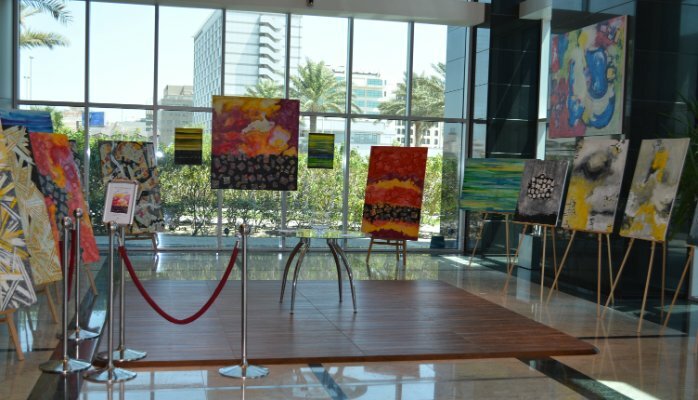 Sudeep's exhibition will run t..